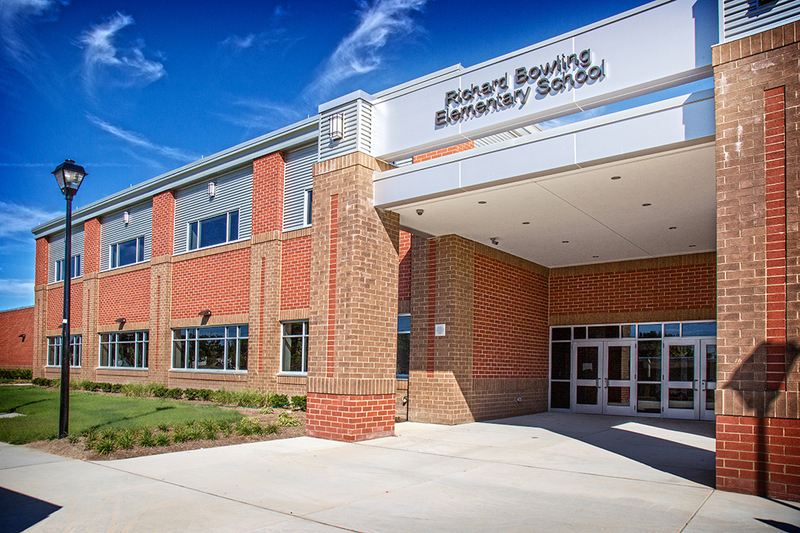 Richard Bowling Elementary School is a replacement facility for an aging elementary school located a few blocks away. 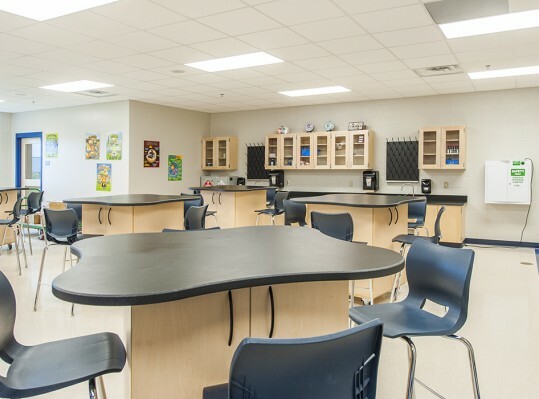 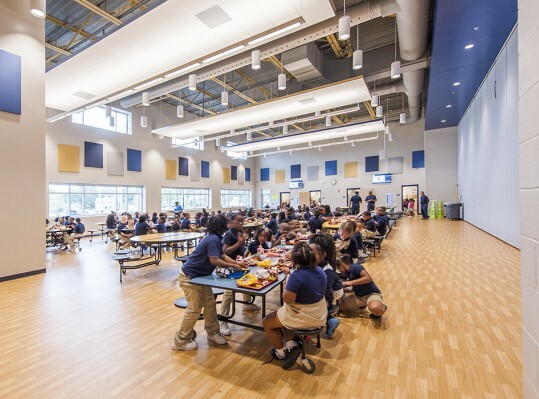 The new 101,060 SF facility houses 683 students in pre-kindergarten through 5th grade by incorporating spaces geared toward collaborative and project-based learning. 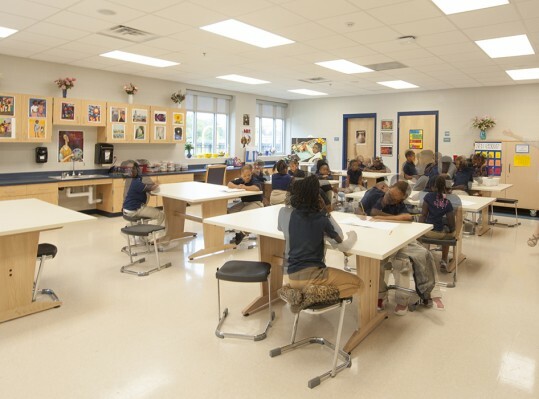 The design of the new school is organized around the International Baccalaureate School concept which emphasizes academic and personal rigor. 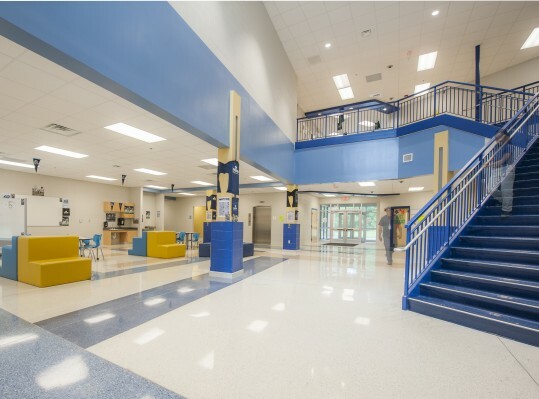 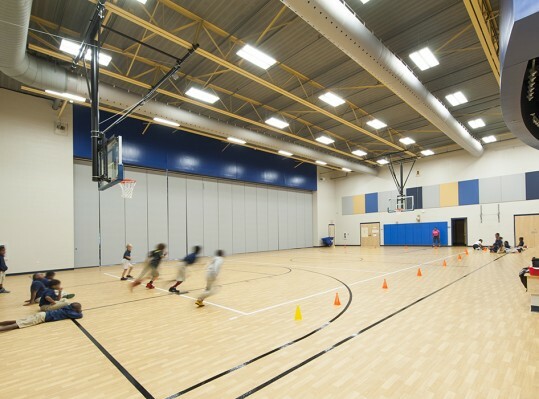 Many sustainable concepts are incorporated into the design of this school, including day lighting, building orientation to maximize site efficiency and sun exposure, incorporation of the on-site wetland areas into the curriculum (nature classroom), and implementation of a web-based software that occupants can access via computer to monitor, interact and learn from the building’s sustainable design features. 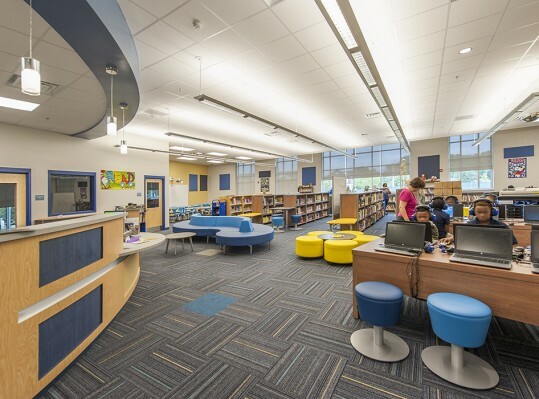 This project was completed two weeks ahead of schedule and was done as part of a PPEA with SB Ballard Construction Company and designed with Livas Group Architects.